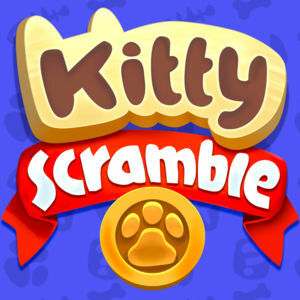 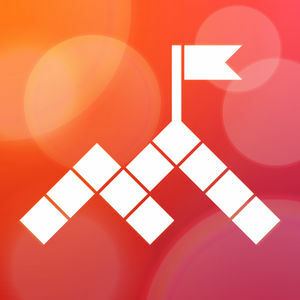 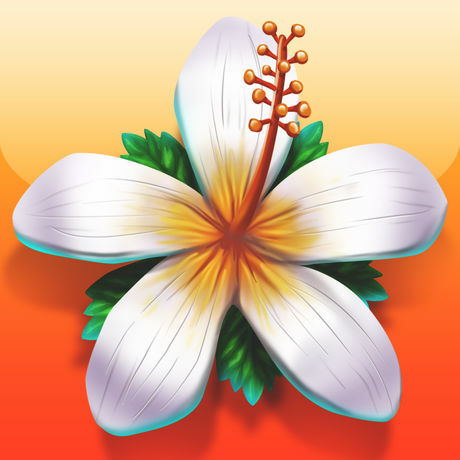 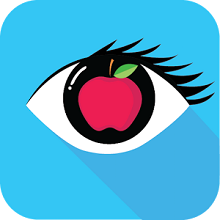 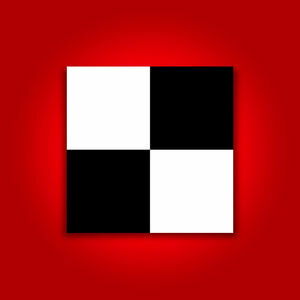 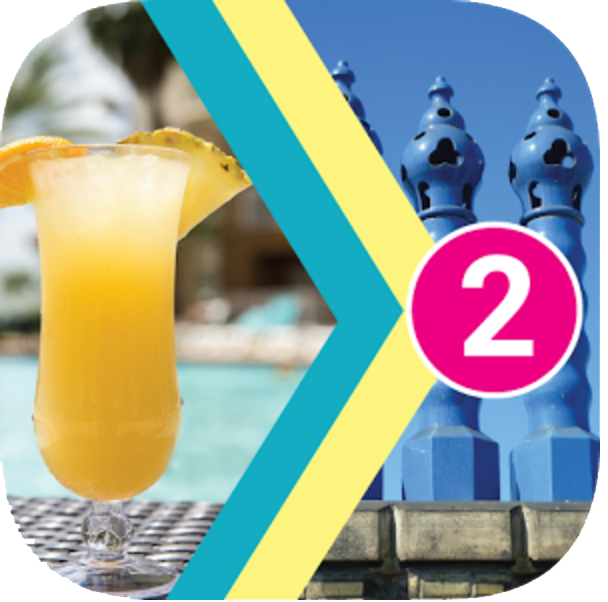 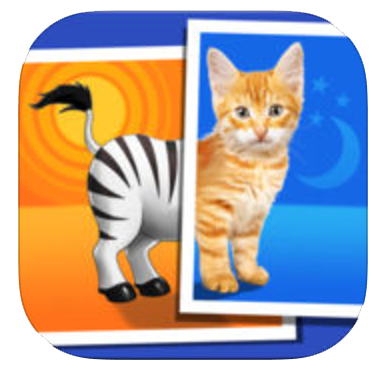 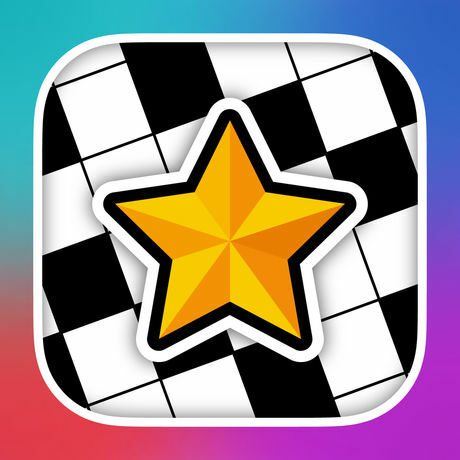 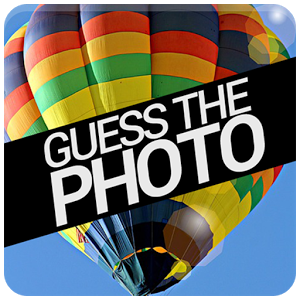 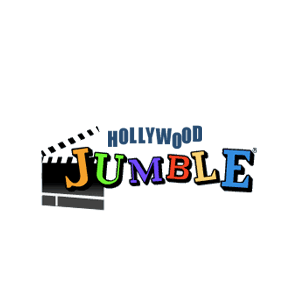 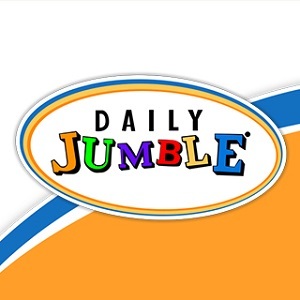 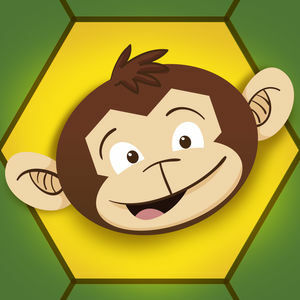 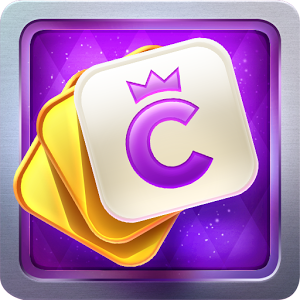 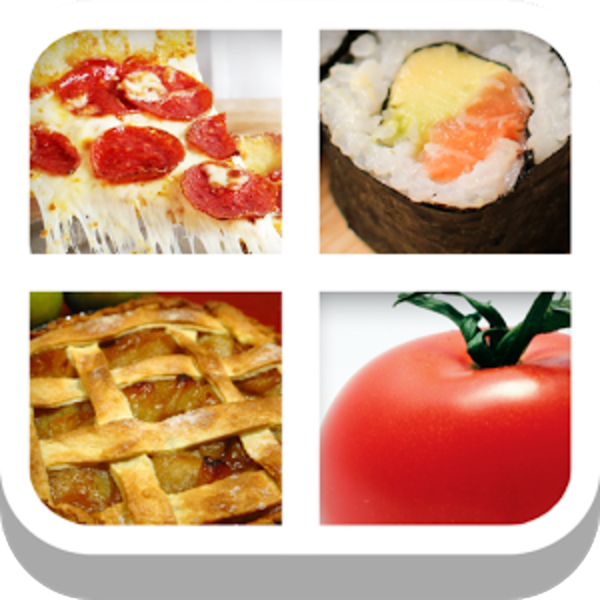 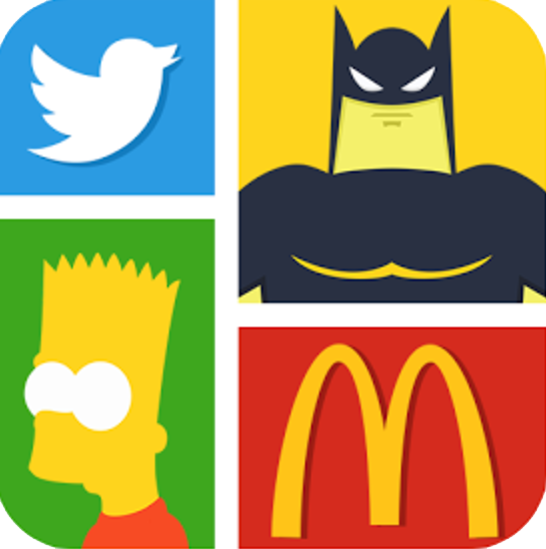 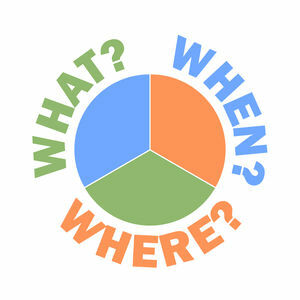 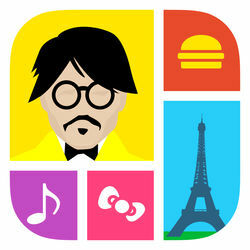 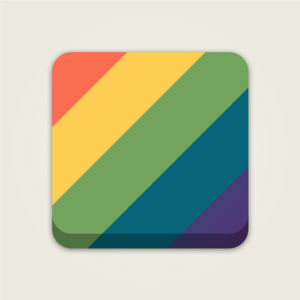 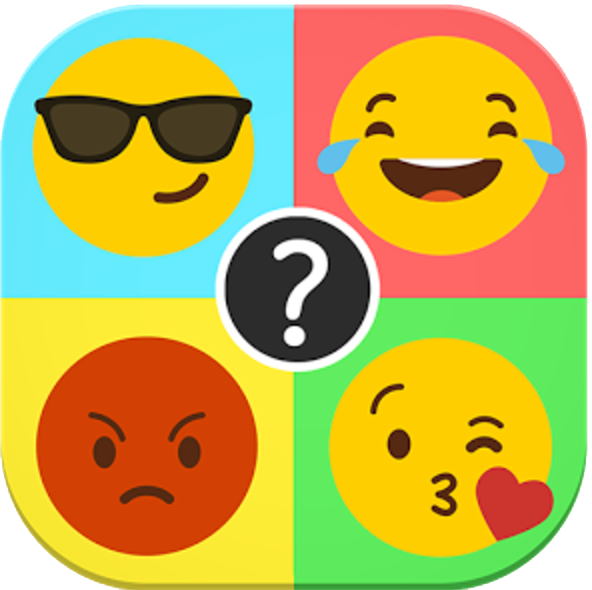 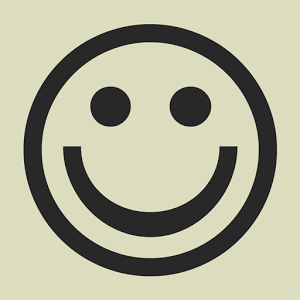 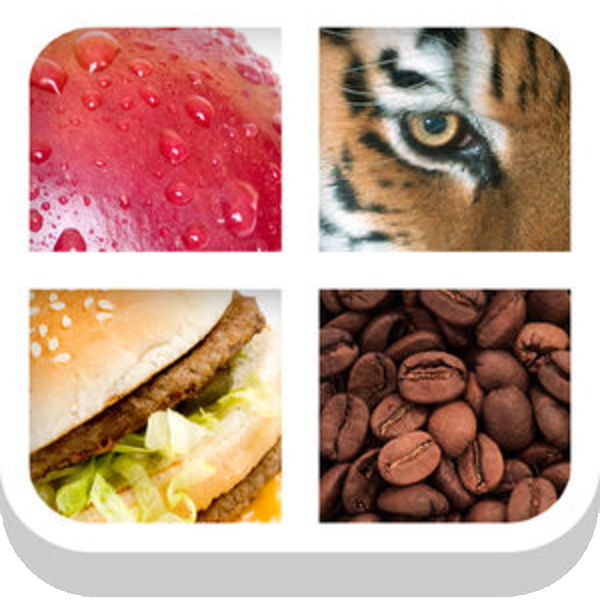 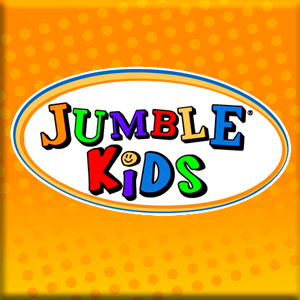 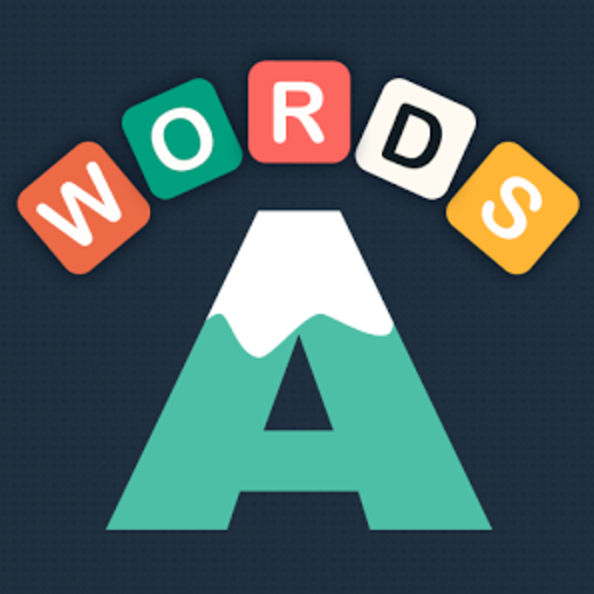 We have 3735 levels answers organized in 369 categories for this game. 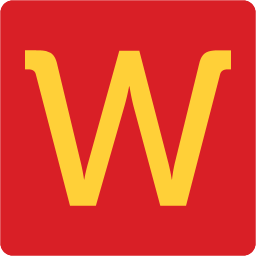 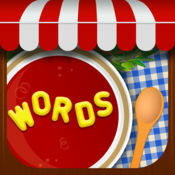 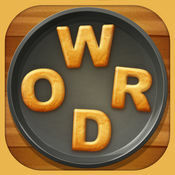 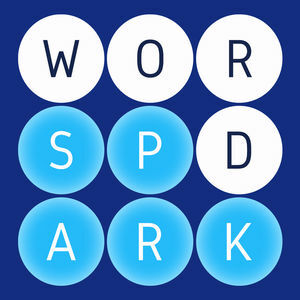 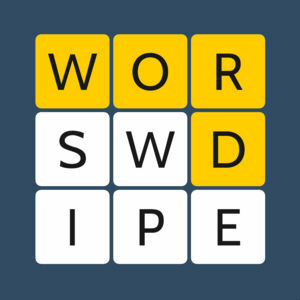 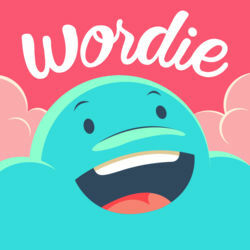 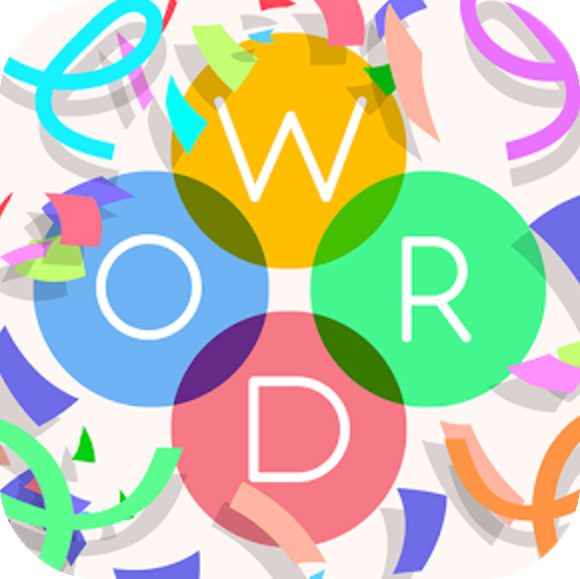 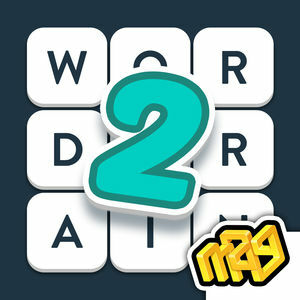 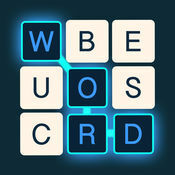 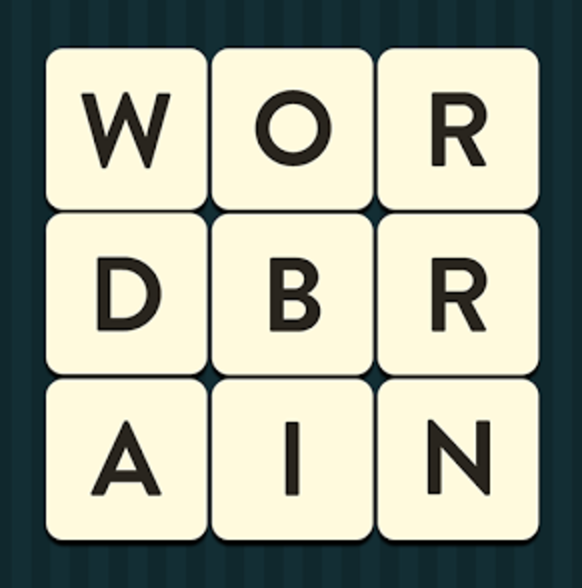 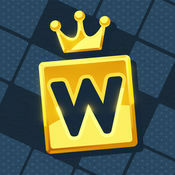 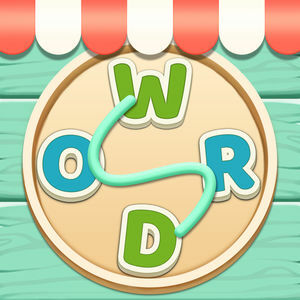 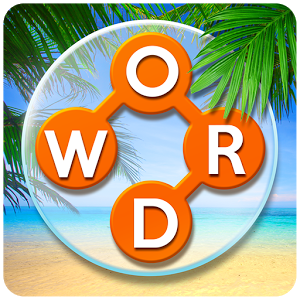 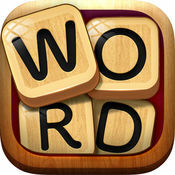 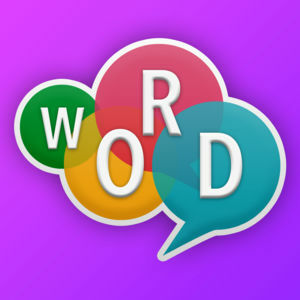 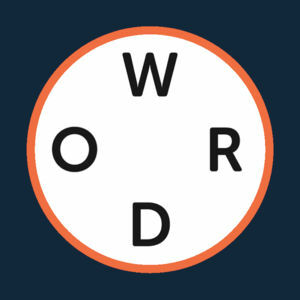 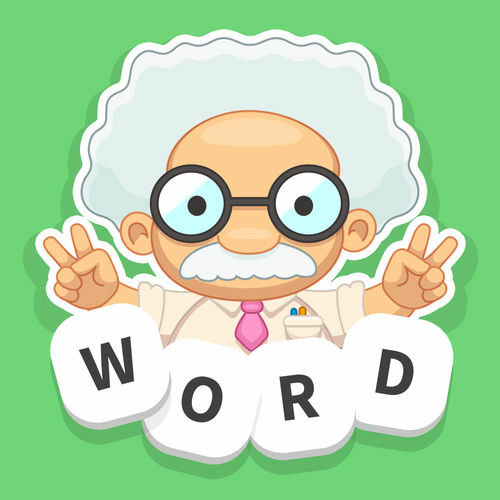 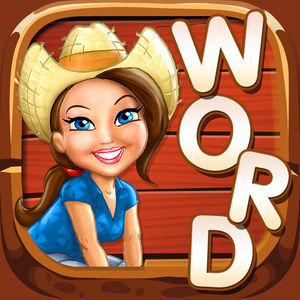 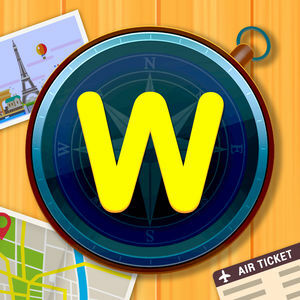 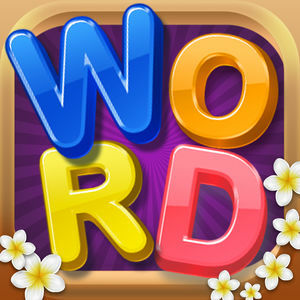 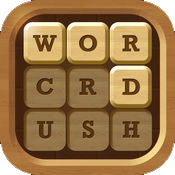 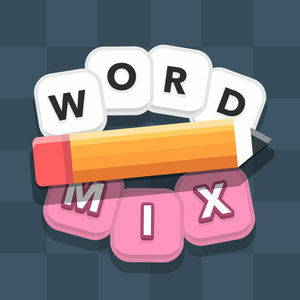 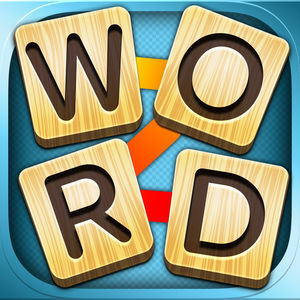 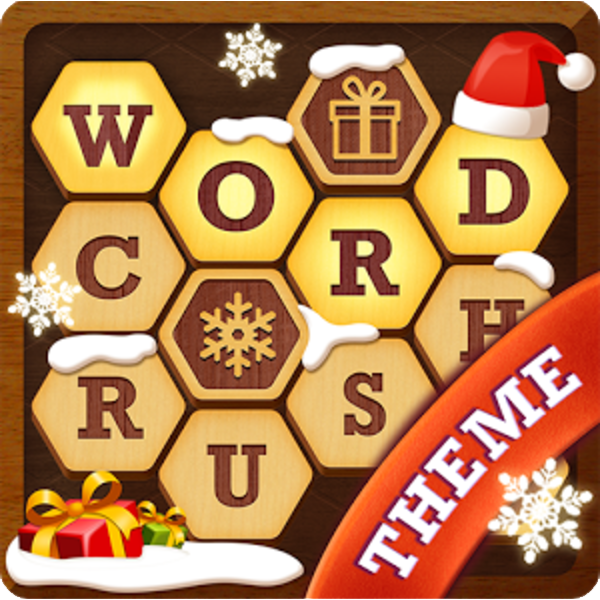 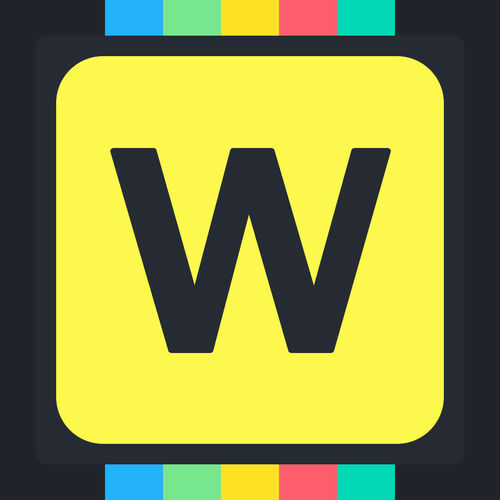 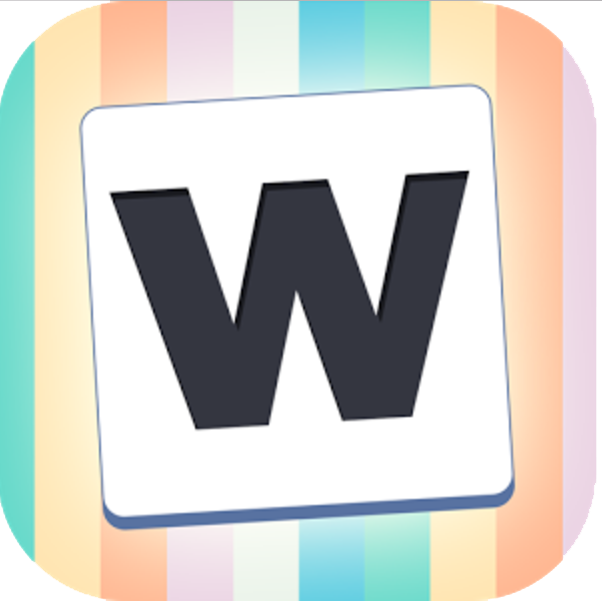 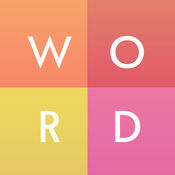 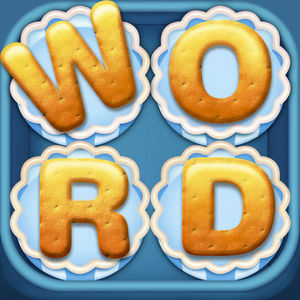 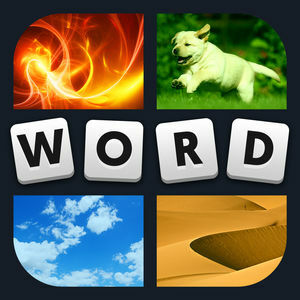 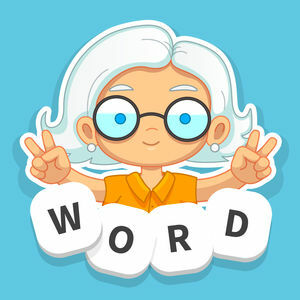 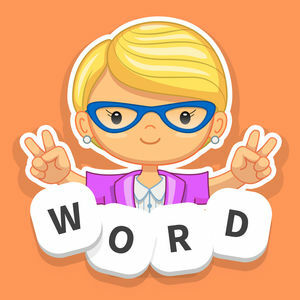 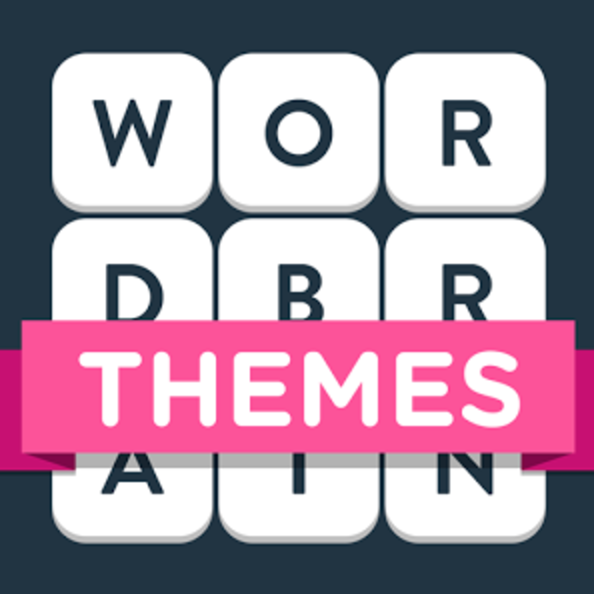 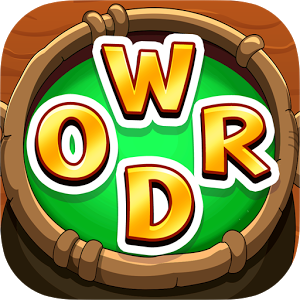 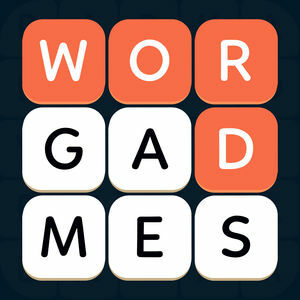 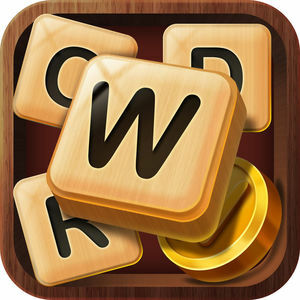 Word Shop is a brain puzzle game that will help you exercise your brain and keep your mind sharp with more than 3900 levels. 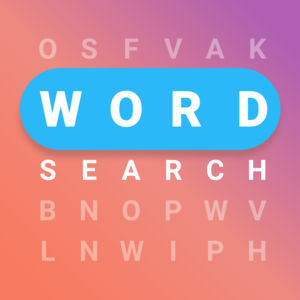 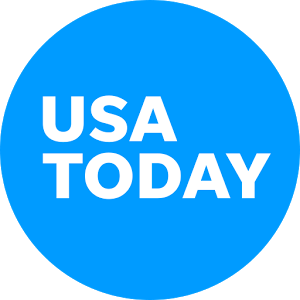 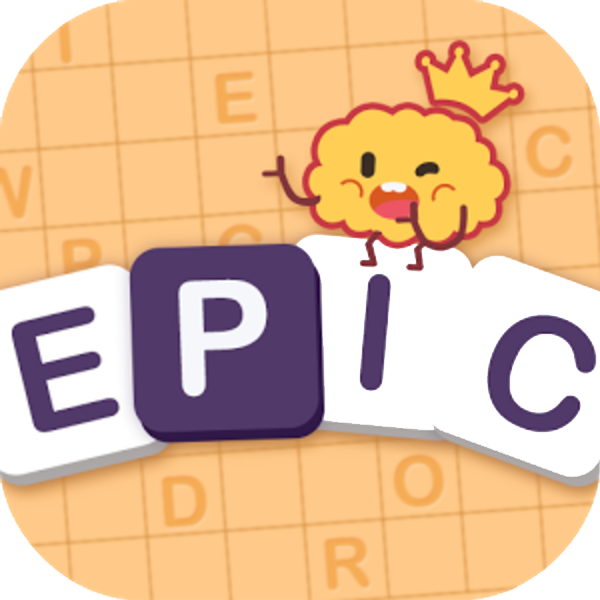 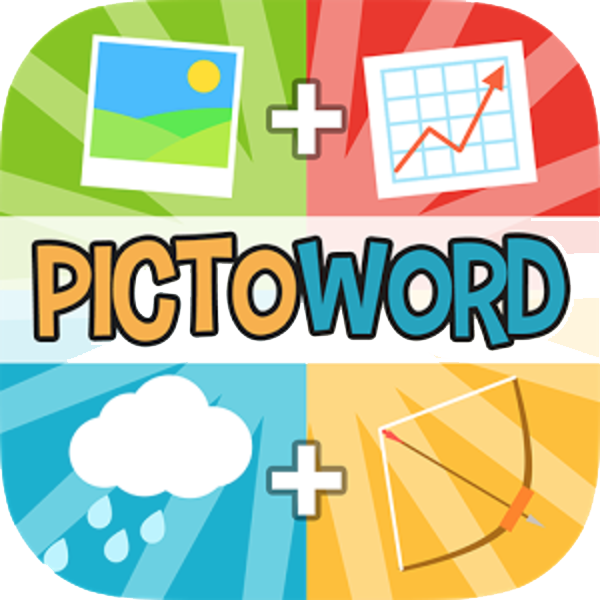 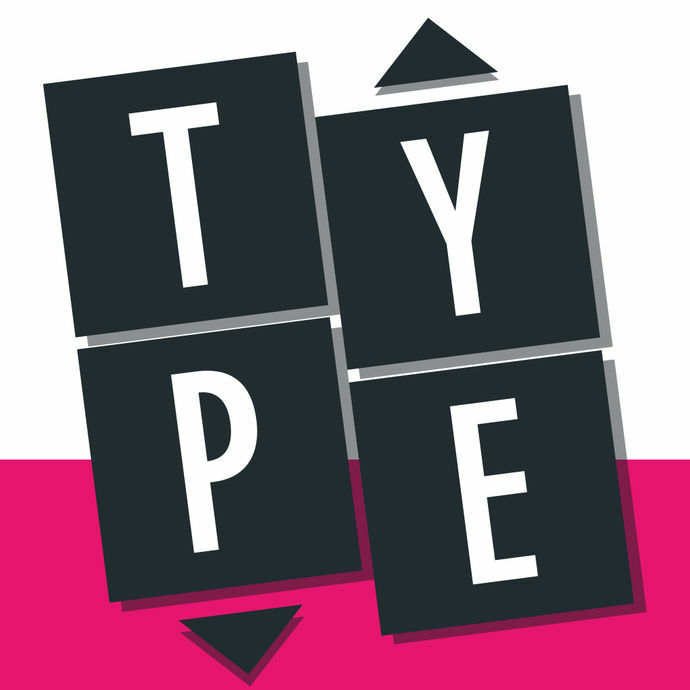 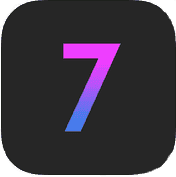 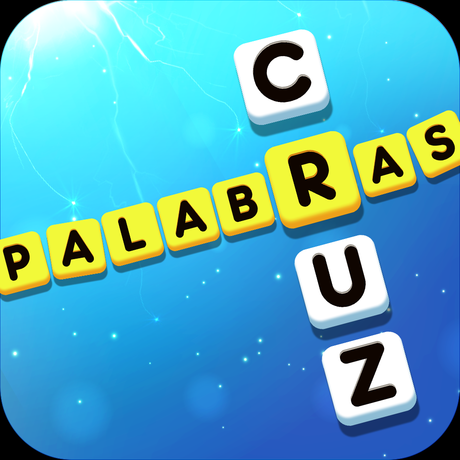 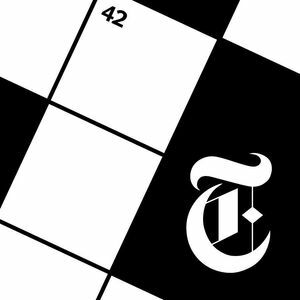 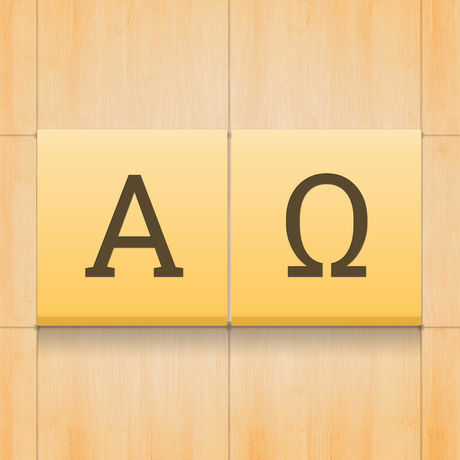 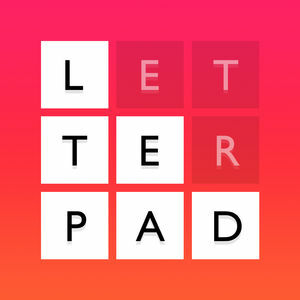 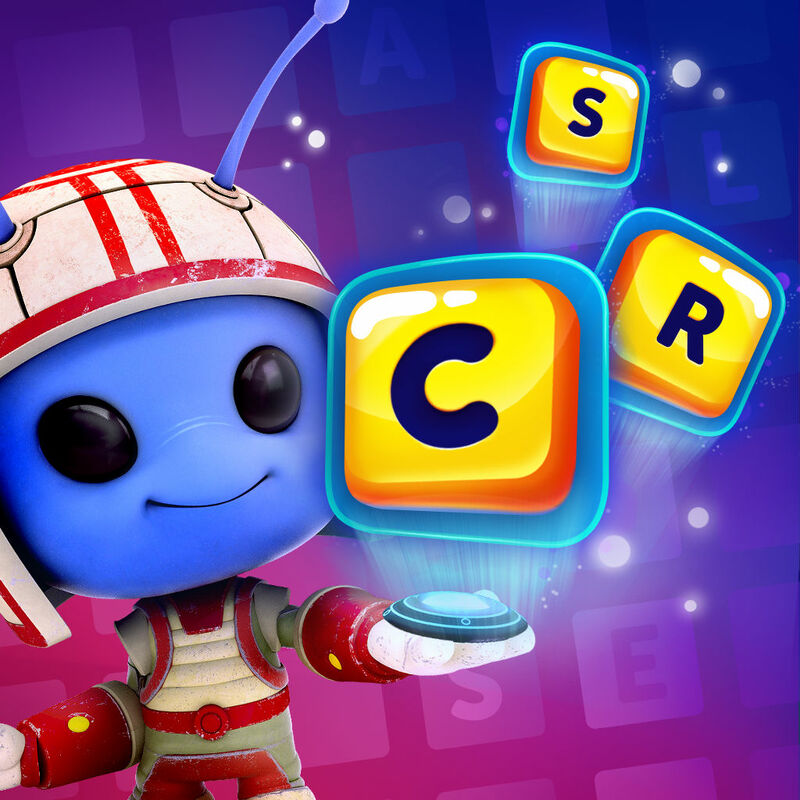 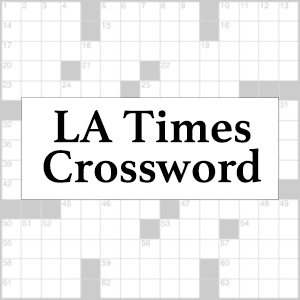 To build a word you simply swipe on the letters presented, and once you have found all the words of the level you can move to the next one. 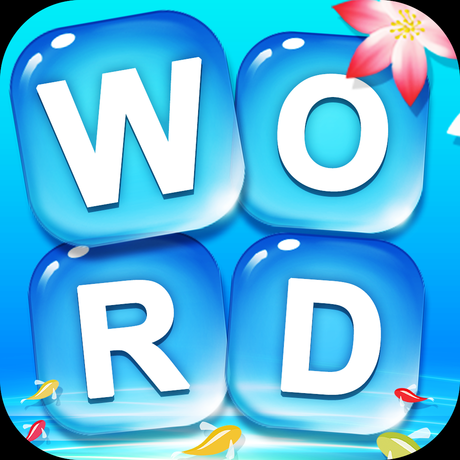 In addition to normal words, you can also uncover some 'special' words marked by stars, which will give you more bonuses. 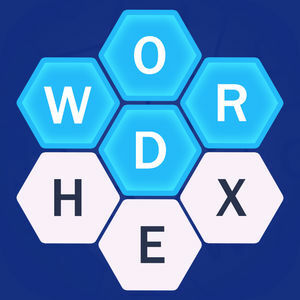 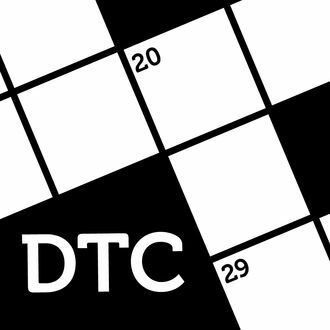 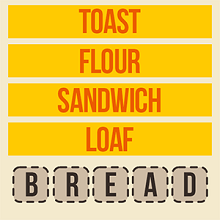 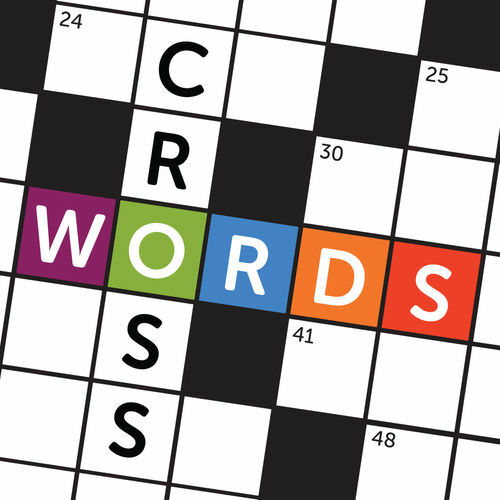 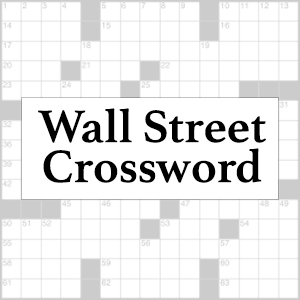 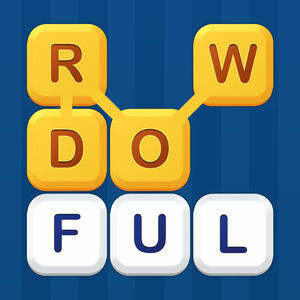 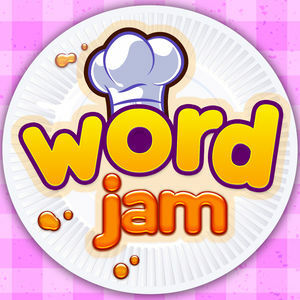 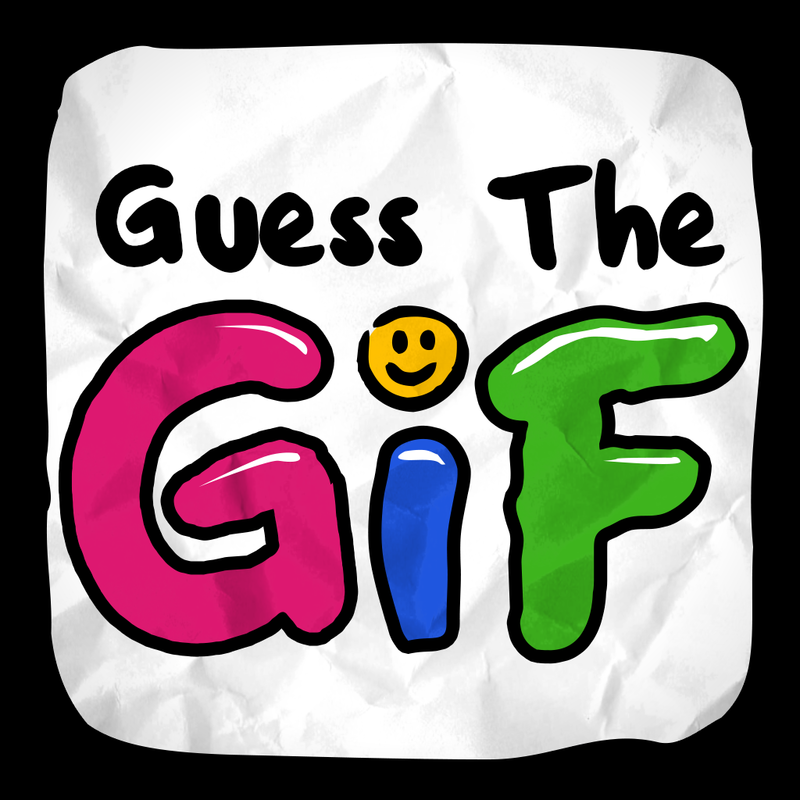 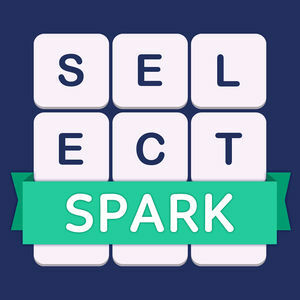 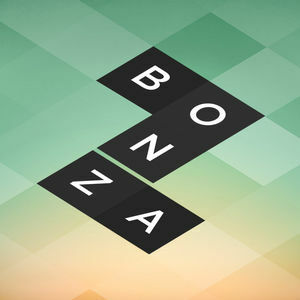 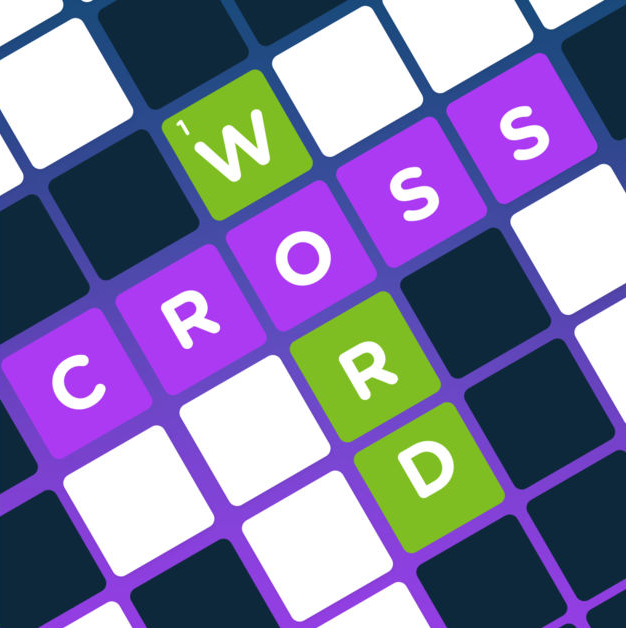 The game also allows you to select words which are not part of the level solution, but will earn you extra points any way. 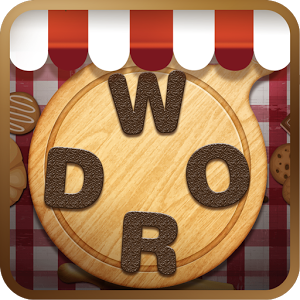 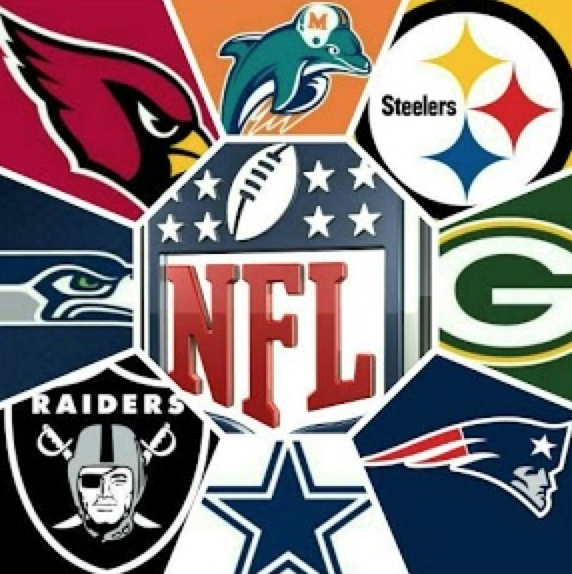 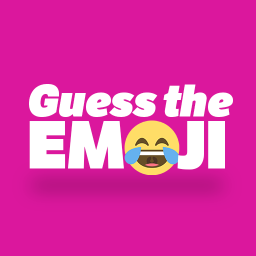 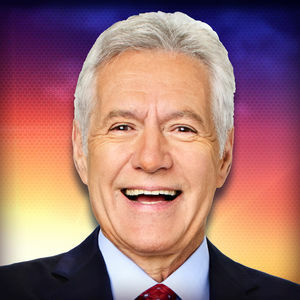 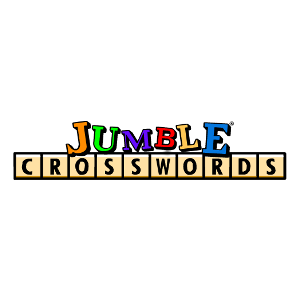 If you get stuck and need help with any level of this game visit our Word Shop Answers page where we have uploaded the answers for more than 3900 levels.